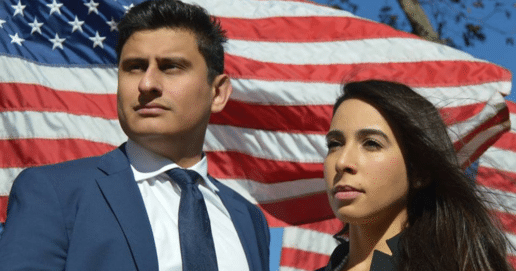 Atlanta immigration live is a free, monthly video series from Tadeo & Silva. 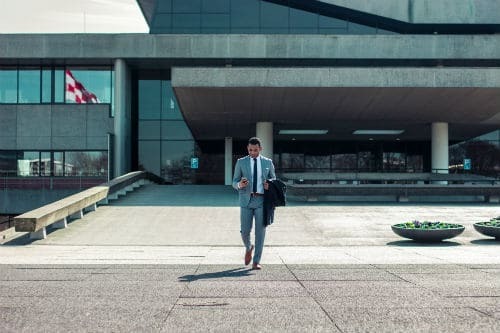 Our trusted team of immigration attorneys answers real questions from members of the community, offering helpful advice for anyone interested in the immigration process. Watch the full Immigration Q&A for April 2018 from Tadeo & Silva Immigration Attorneys. This month, our fabulous immigration attorneys answer YOUR questions about DACA, deportation, family immigration, Visa U, Military families and more! 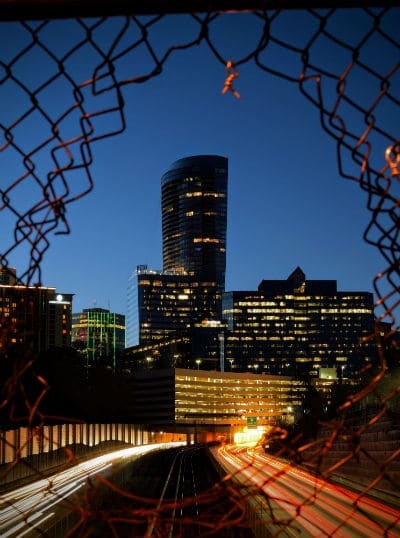 Questions about the Atlanta City Detention Center? We’re here to help. Speak with trusted Immigration attorneys in Atlanta today for free. 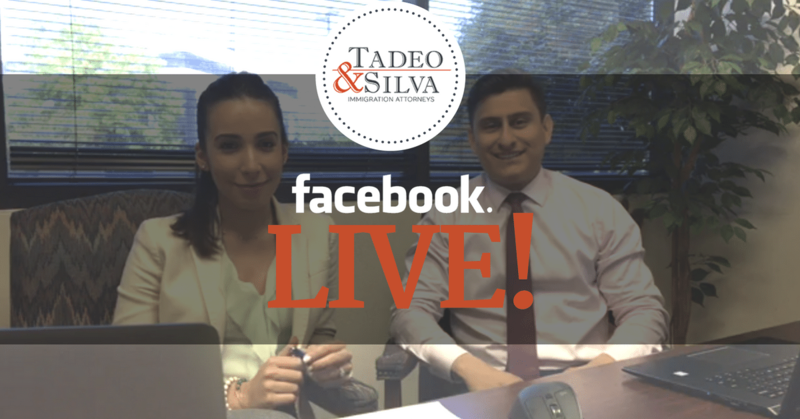 Catch the first Facebook Live event from Tadeo & Silva Immigration Attorneys! 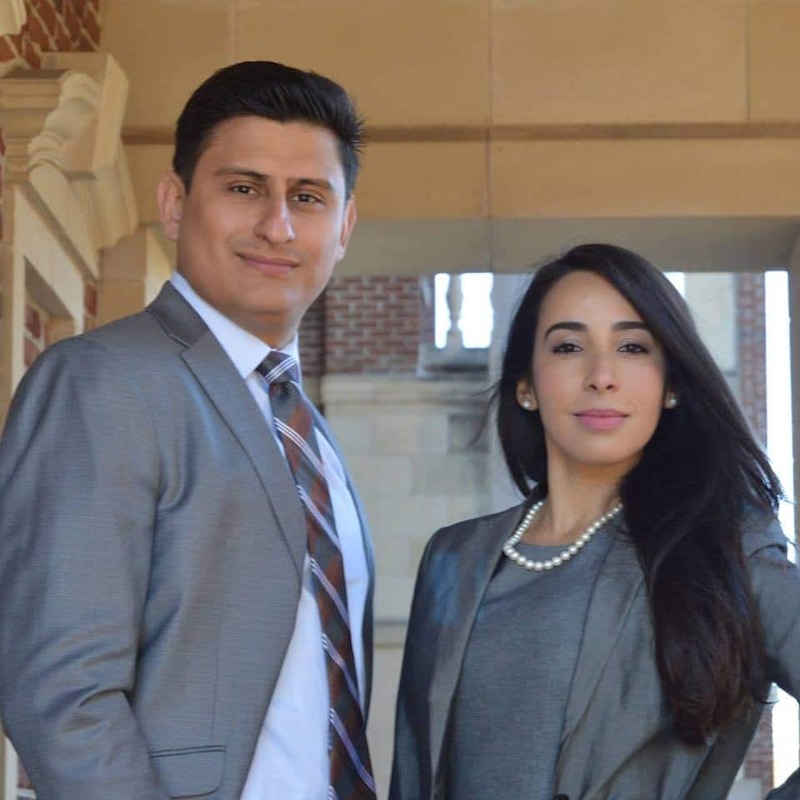 Attorneys Peter Tadeo and Massiel Silva Tadeo speak about the hot topics in immigration and answer YOUR questions. This month, topics include: DACA, Green Cards, Deportations, Family Migration and more!